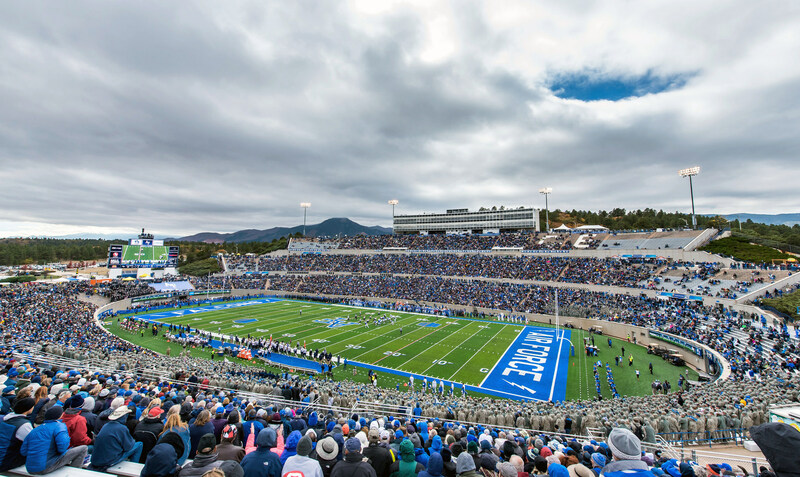 Air Force Athletics and Tailgate Guys entered a partnership in 2019 and we are excited to offer our services in Colorado Springs! 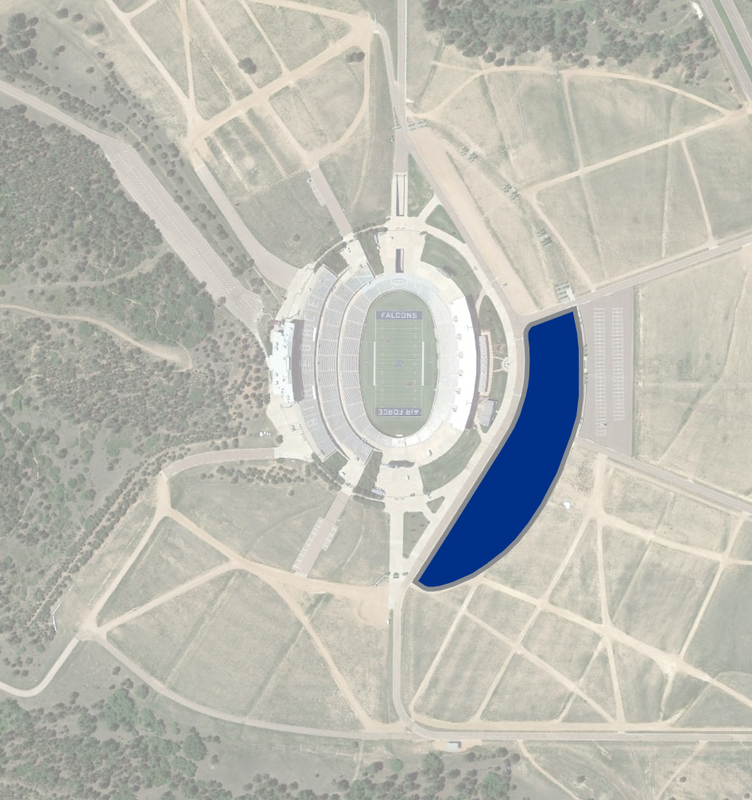 All tailgate sites are located steps away from Falcon Stadium, and we offer a variety of package offerings to accommodate all groups. 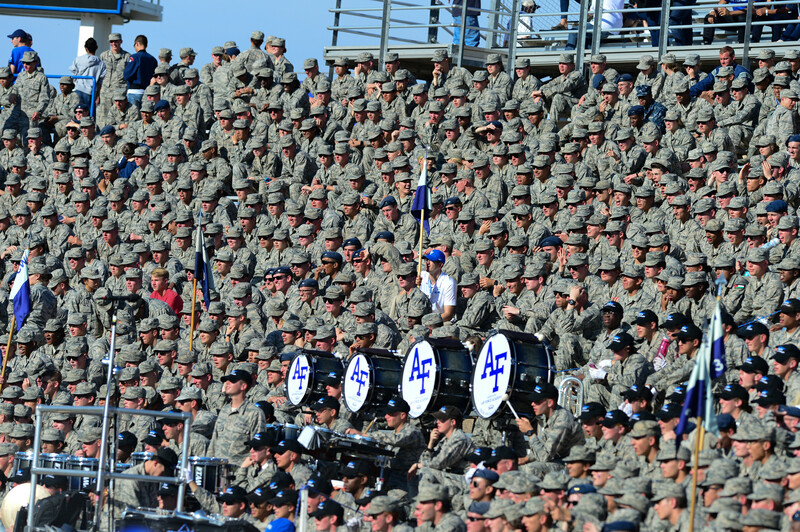 Come visit us this fall and cheer on Air Force with us! Our mission with Tailgate Guys is to provide a superior service to the game-day fan, the university and the communities in which we live and work. We have continued to meet our mission through precise attention to detail, a passion for guest service, innovative branding, and consistent operational execution. Tailgate Guys is excited to serve fans at Tree Line Tailgates.